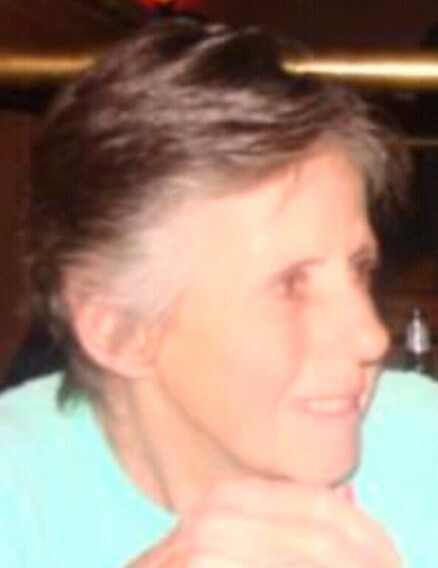 Obituary for Connie L. (Clark) Flynn | Kroeze-Wolffis Funeral Home, Inc.
Mrs. Connie L. (Clark) Flynn, age 62 of Grant, passed away on Friday, April 12, 2019 at Mercy Health St. Marys Hospital in Grand Rapids. She was born on October 9, 1956 in Fremont, Michigan to Donald & Betty Lou (Graham) Clark. Connie was a member of Fremont Moose Lodge #1555, she was an avid mushroom hunter, and she enjoyed gardening and playing pool. On July 12, 1993 she married Denny Flynn and he preceded her in death on January 17, 2007. Connie was also preceded in death by her father, and by her brothers Larry & Jimmy Clark. She is survived by her mother, Betty Clark of Grant; sisters & brother: Carla (Dave) Powell of Grant, Cindy Clark of Holton, Mike Clark of Grant, Wendy Clark of Fremont; several nieces & nephews; 1 uncle, Jack (Kay) Clark of Fennville; 3 step-children: Dennis J. (Karen) Flynn of Muskegon, Dawn Flynn of Fremont, David (Cindy) Flynn of Muskegon; and several step-grandchildren & step-great grandchildren. According to her wishes, cremation has taken place and a Memorial Service will be held at 11:00 AM on Friday. April 19, 2019 at the Fremont Moose Lodge #1555 with Charlie Zeldenrust officiating. A luncheon and time to visit with the family will take place at the Fremont Moose Lodge immediately following the service. In lieu of flowers, memorial contributions can be given to the funeral home to help with expenses. You can sign the online guest book at www.kroeze-wolffis.com. Arrangements are by Kroeze-Wolffis Funeral Home, Inc. of Fremont.